Our 2018 shipping survey is completed, and the results are below. We’ll start by explaining why we created this survey and what we hoped to learn, and then highlight some of the key takeaways from our data. First, Why Did We Do This? 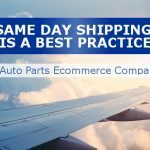 Nearly all our clients sell auto parts or accessories online, and we know there are challenges involved when dealing with the major shipping carriers. Since we’re in the business of helping our clients grow, we decided to do some digging. 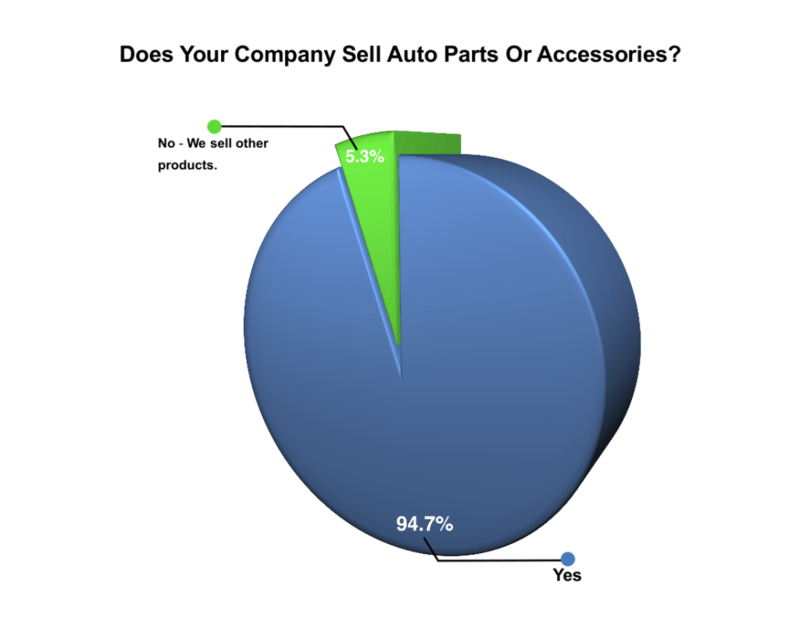 Which carrier(s) are most popular with auto parts and accessories etailers? How are each of the major carriers performing in terms of pricing, reliability, and convenience? 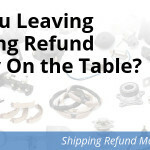 How often are part or accessory shipments getting lost or damaged? How are each of the major carriers rated in terms of issues with lost or damaged shipments? When a shipment is damaged, what are the main causes of that damage? 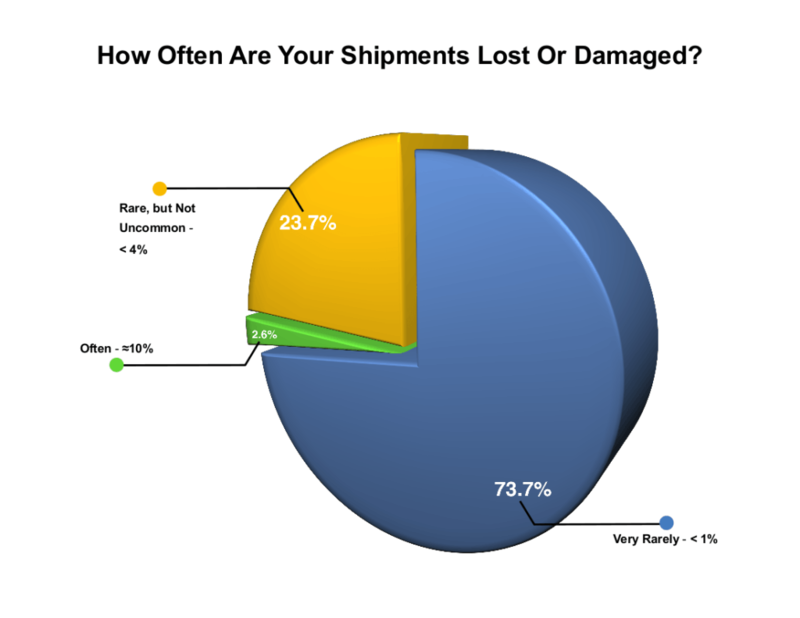 What can etailers do to reduce the odds of a lost or damaged shipment? We had a statistically significant number of etailers participate (thank you! ), and we learned some things that we think auto parts and accessories retailers will find useful. NOTE: We are grateful to everyone who participated in this confidential survey, but we owe a special thanks to OE Connection – the company behind the very popular CollisionLink® tool – for inviting all their ConsumerLink Pro® customers to participate in our survey. 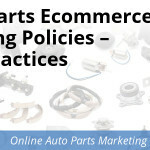 ConsumerLink Pro® is a new offering in the OEM auto parts ecommerce space, and we encourage any dealership looking for an OEM parts ecommerce platform to check it out. Additionally, we had a pretty good mix of drop-shippers and retailers shipping from inventory. We’re happy to see that our survey was completed by our target audience. In terms of popularity, the US Postal Service was the most commonly used carrier in our survey. 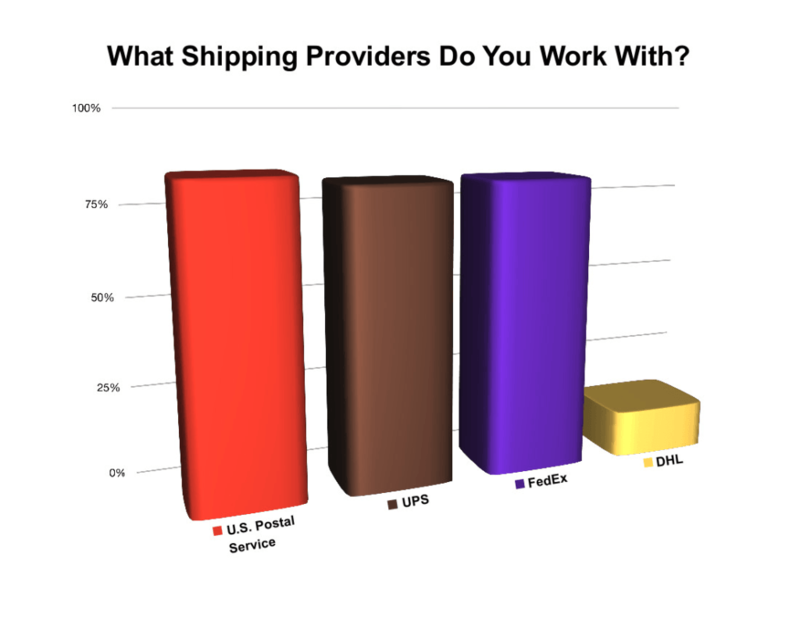 However, as the chart below shows, most etailers are using some combination of USPS, FedEx, and UPS for all their shipping needs. This is definitely a best practice, as it’s hard to use just one carrier and keep costs to a minimum. However, as the chart below shows, the difference on each of these measures is pretty small. Still, adding together the scores, the US Postal Service won our comparison. NOTE: Canada Post and DHL were mentioned in our survey, but the volume of responses was too low for us to draw significant conclusions. So, they’re not mentioned in our summary. 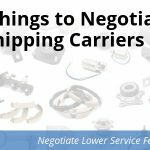 Unfortunately, lost or damaged shipments seem to be quite common in the parts and accessories industry. About a quarter of our survey participants reported that lost or damaged packages were “rare” but not uncommon. We don’t precisely know how often UPS, USPS, FedEx, etc. lose packages, but we can use insurance rates to guess. Typically, insurance costs about $1 for every $100 in package value. This suggests that 1% (or less) of packages are lost or damaged. Packages aren’t really lost as much as they are damaged. When a package is damaged, the shipping carriers don’t seem to attempt to deliver the item, preferring to mark them “lost.” If you’re a retailer and you have more than a handful of lost packages, it may not be the delivery service as much as the packing of the product. 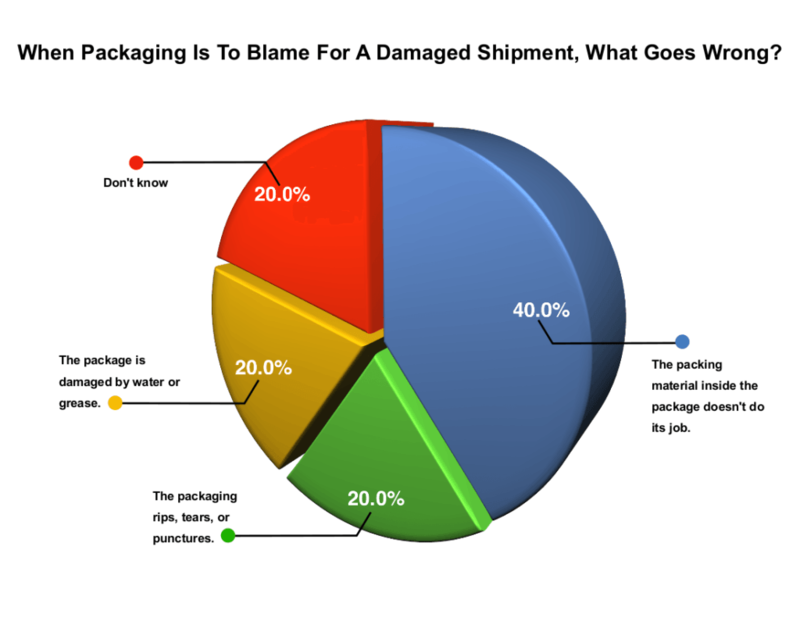 When we asked survey respondents if packaging materials or packing methods were to blame for damage, most responded that the issue was with the carrier. Still, when an issue was due to either the packaging itself or the packing method, we learned that nearly half the damage was a result of insufficient packing material or padding. 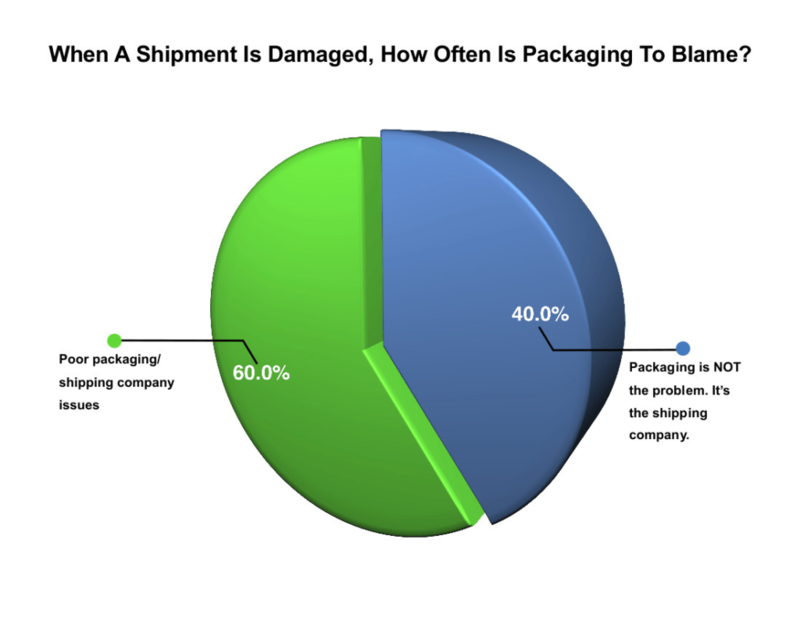 It’s always easy to blame the shipping company or carrier, but at least some of our data suggests that bad packaging leads to lost shipments. If you’re an auto parts or accessories retailer and you’re not using USPS, you probably need to check them out. 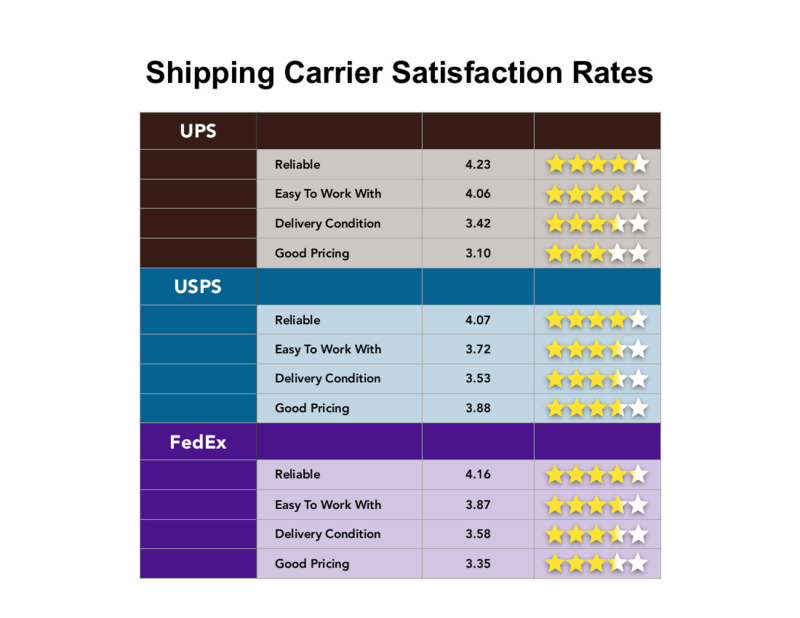 While there are situations where UPS and/or FedEx are the only affordable option, USPS seems to be the best carrier overall. 15% of our respondents are not currently using USPS, which is a lot. If you find that more than 1 in 100 of your shipments are lost or damaged, you should evaluate your packaging. Be sure to check your packing materials and/or packaging quality, and consider investing in reinforced boxes or premium packing materials. An extra $1 spent on upgraded packing materials and/or an upgraded box could go a long ways towards avoiding headaches. It might even allow you to eliminate shipping insurance expenses. 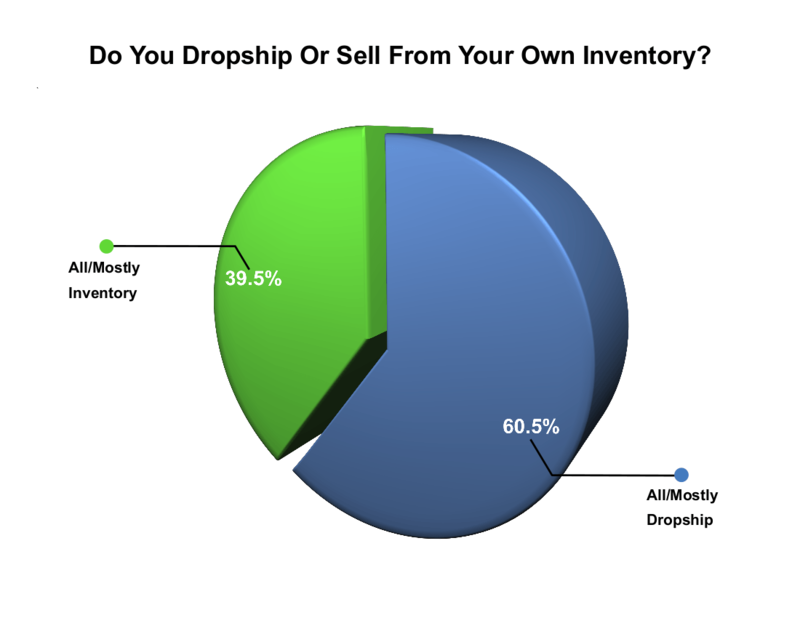 More than half of auto parts and accessories etailers are drop shipping. This is a lot, at least if we assume 25-30% of ecommerce is currently drop ship (stat via Lehigh University). 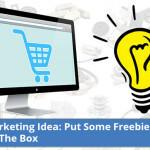 We suspect that drop shipping is popular in auto parts and accessories because of MAP policies that guarantee decent margins, but that’s speculation. Again, thank you to all who took our survey!